Our photo scanning service not only brings new life to your photos but added security as well! 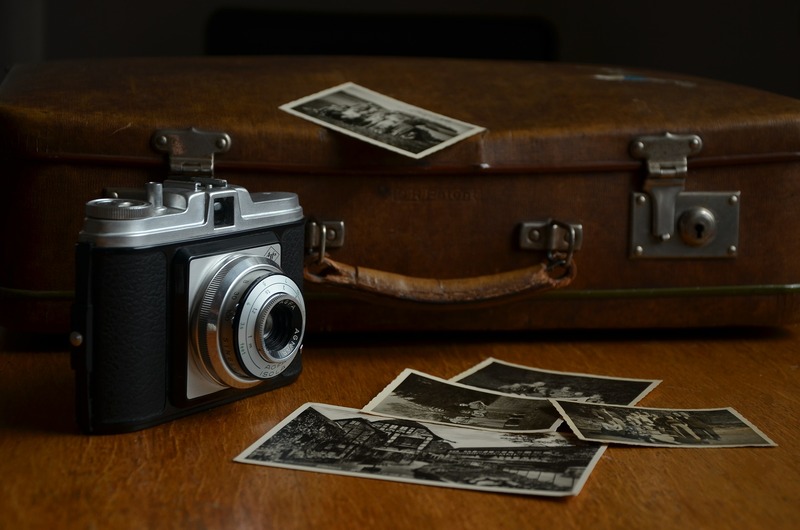 Once they are digitized, there’s no more risk of the photos fading, being lost or damaged and they can easily be shared electronically to extended family and friends. We convert prints, negatives, x-rays, slides and transparencies and assure each scan is adjusted by cropping, rotating and small color correcting as required. Photo prints are scanned at their original size from passports to 11×17 at 600 dpi and negatives of all formats are scanned at 2000 dpi. You’ll find both resolutions more than adequate for printing and projection. Our experience of scanning hundred of thousands of photos sets us apart from the rest. As a family-owned and operated business, we understand the emotional value of a photograph. We know that when customers send us family photos or an image from their treasured life moments, these memories are irreplaceable. Need help organizing your photos? Our in-house professional photo organizer can help you organize your memorabilia into categories that best fit you and will make the process much easier. Not only can she help you before your digitization but also after if you need help determining how best to view your media once it is in a digital format. We offer a 1-hour free consultation in our studio to discuss your project and free pick-up and delivery for orders within a 50 mile area on orders over $100.00. In 1936 Kodak introduced 35mm film for still cameras. In 1949 Kodak replaced all nitrate-based films with the safer, cellulose-triacetate-based “Safety” films and in 1990 synthetic polyester safety base film. Slides (or reversal film) can be produced in various sizes, from 35mm rolls to 8×10 inch sheets. Most commonly, reversal film was used with slide holders, projected onto a screen using a slide projector. Do you remember slide after slide in Art History class or sitting as a family in the dark living room remembering family holidays and weddings? Negatives are comprised of an image, on a strip or sheet of film, lightest areas appear darkest and vice versa. Color negatives’ colors are also reversed into their respective complementary colors. Before being made on film, negatives were once made on thin sheets of glass and before that, paper. A negative is made by a mechanism inside the camera pulling an unexposed area of the strip out of the roll and into position behind the camera lens. The film is then developed using chemicals. Medium format cameras, often used by professional photographers, use 120 film, which yields a strip of negatives 60 mm wide. Large format cameras capture each image on a single sheet of film which may can be up to 8 x 10 inches and larger. Originally, photographs were monochromatic and hand-painted in to add color. Color photography became available in the 1860s but didn’t become widely available until the 1940s-1950s.